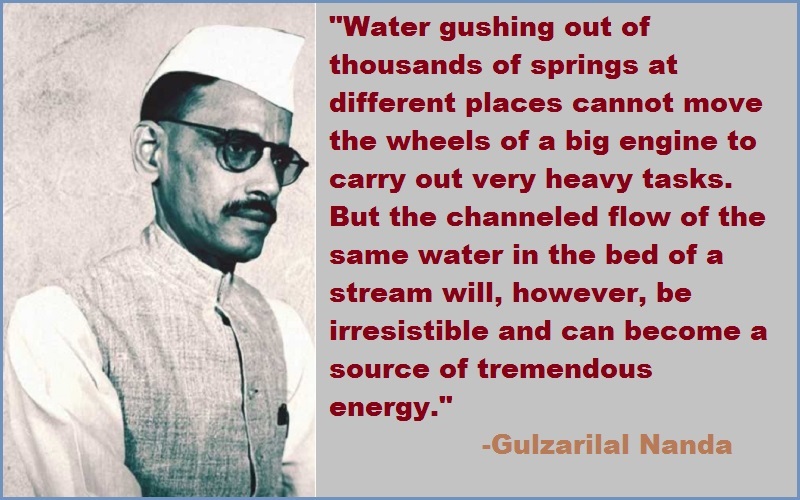 Gulzarilal Nanda Quotes:- Gulzarilal Nanda (4 July 1898 – 15 January 1998) was an Indian politician and economist who specialized in labor issues. He was the Prime Minister of India for two short periods following the deaths of Jawaharlal Nehru in 1964 and Lal Bahadur Shastri in 1966. Both his terms ended after the ruling Indian National Congress’s parliamentary party elected a new prime minister. He was awarded the Bharat Ratna, India’s highest civilian award, in 1997. Nanda worked as a research scholar on labor problems at Allahabad University (1920–1921) and became a Professor of Economics at National College in Bombay (Mumbai) in 1921. The same year, he joined the Indian Non-Cooperation Movement against the British Raj. 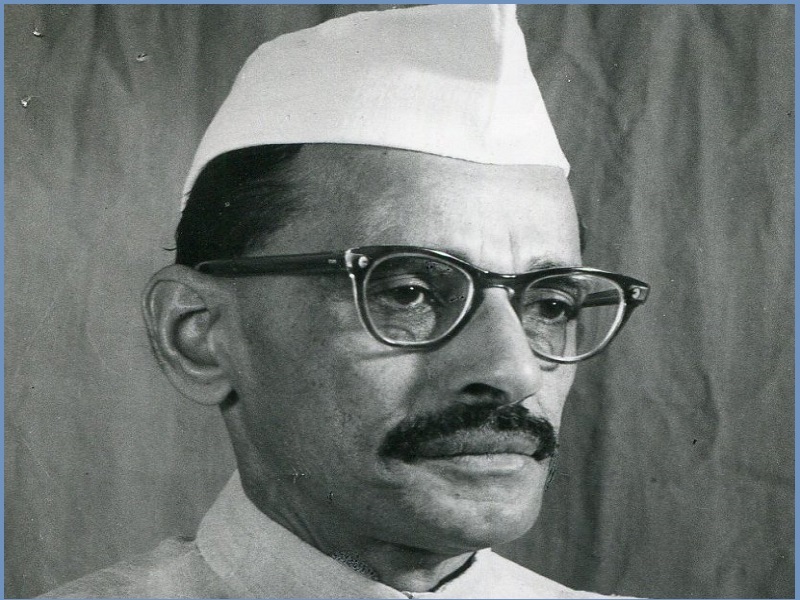 In 1922, he became secretary of the Ahmedabad Textile Labour Association where he worked until 1946.